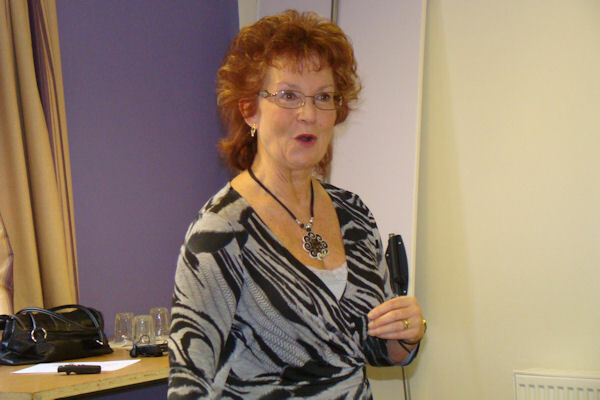 I’m writing on behalf of Soroptimist International to say how much members and guests enjoyed the ‘Vocal Impact’ workshop. The feedback I received was very positive and certainly worth giving up a Saturday morning to attend. They particularly liked the fact that the workshop was conducted in a friendly and safe environment. I think this was due to your style of putting us at ease right from the start and making it fun too. “Do not underestimate the power of the voice and don’t underestimate Loud & Clear. I would recommend Priscilla to anyone who is serious about presenting their company or themselves in a more professional way”.